Bike rent NYC is a local, motivated company that prides itself in giving the customers the best bicycle rental experience during their visit in New York City. 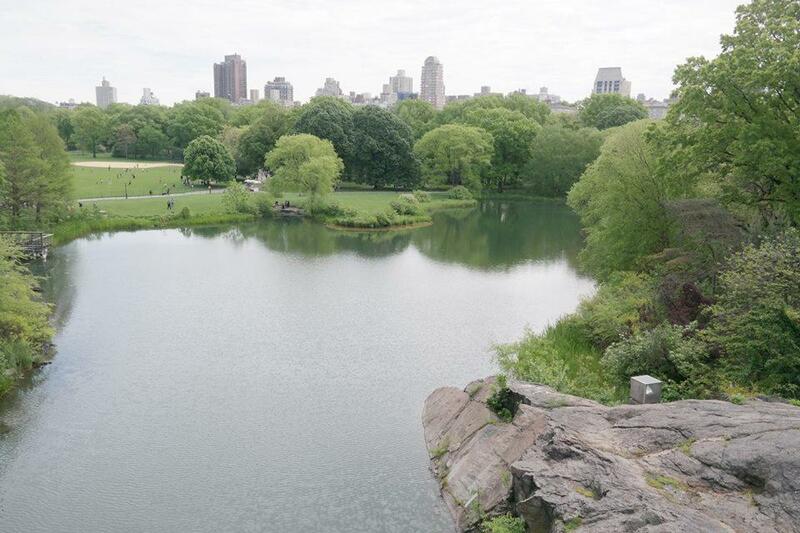 We have seven convenient locations in Manhattan, three of which are located by Central Park. Bike Rent NYC not only provides customers with easy access to the park, but also has competitive prices. 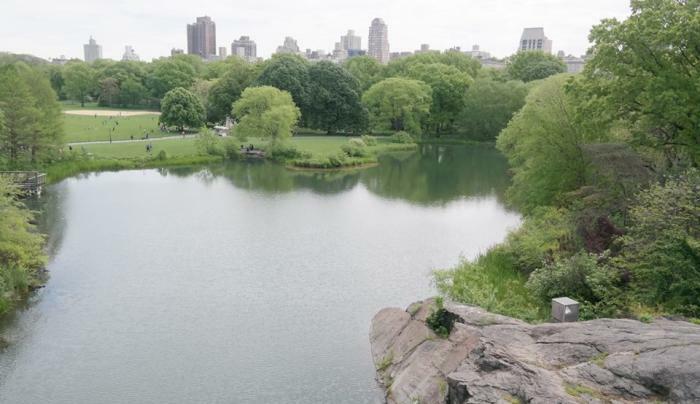 Explore Central Park’s historic landscape by bike! Pick up your bike just steps from the park and head off to ride the 6.1 mile loop at your leisure- or take your bike through nearby Times Square and Rockefeller Center, or down the West Side Highway. Cycle the streets of New York City and absorb the local atmosphere, and customize your itinerary to your liking. We provide Giant and Trek bicycles, road bikes, Tandem bikes, children's bikes and child bike trailers. Free helmets, maps, locks and baskets are also provided upon request.